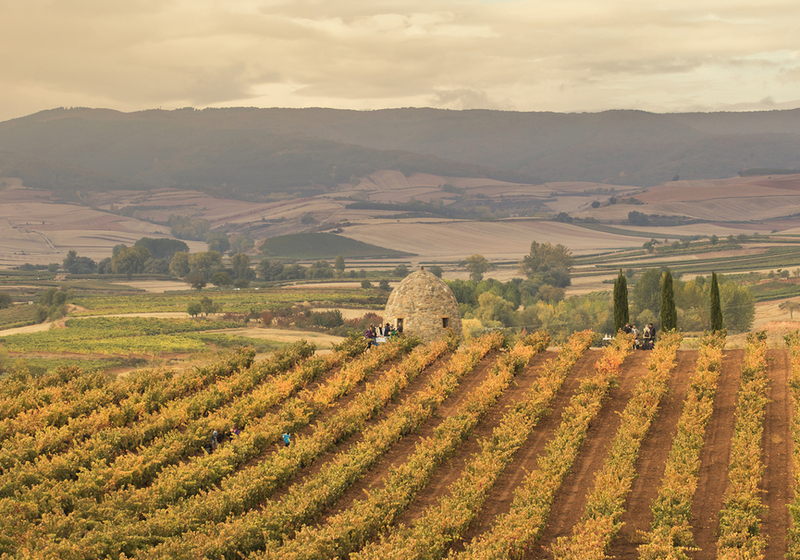 La Rioja offers a sea of vineyards and high quality wines. 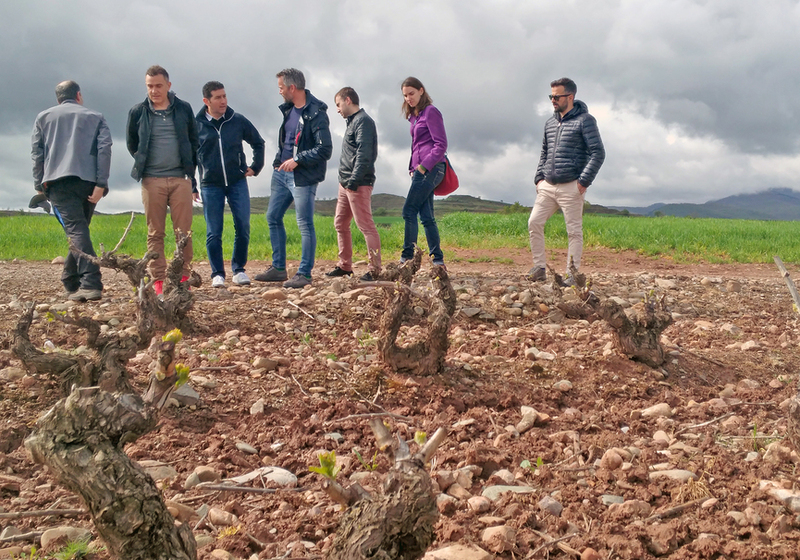 The wines of Rioja are known all over the world. 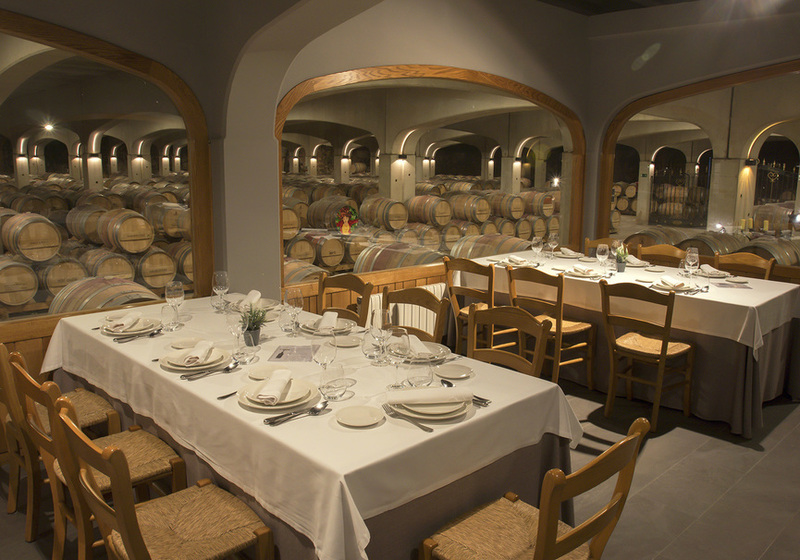 Bodegas David Moreno, located in the town of Badarán, in Rioja Alta, are an example of traditional and innovative Rioja wineries. 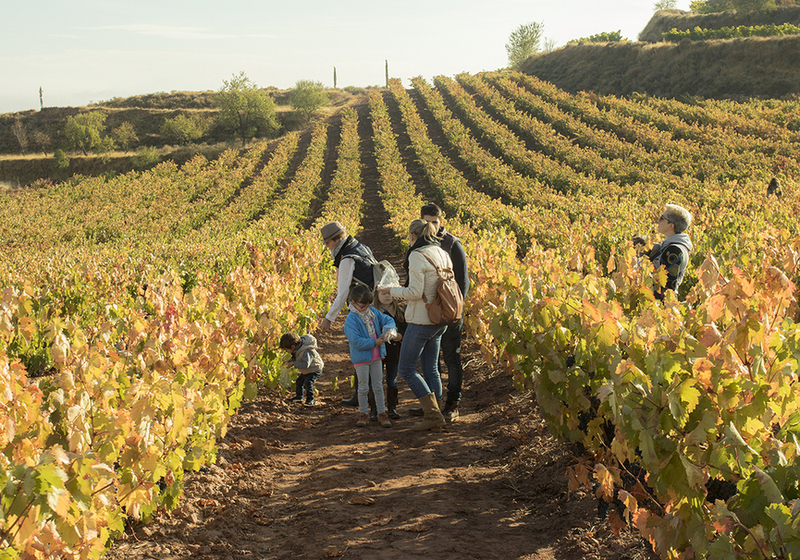 In this activity you will have an opportunity to do a route of 5 km (approximately) along the roads that surround the vineyards and with the magnificent Mount San Lorenzo in the background with the aim of getting to know two traditional Guardaviñas built in the nineteenth century. Along the route we will make a stop to taste some wine with an aperitif in the new Guardaviñas de David Moreno built in the 21st century. 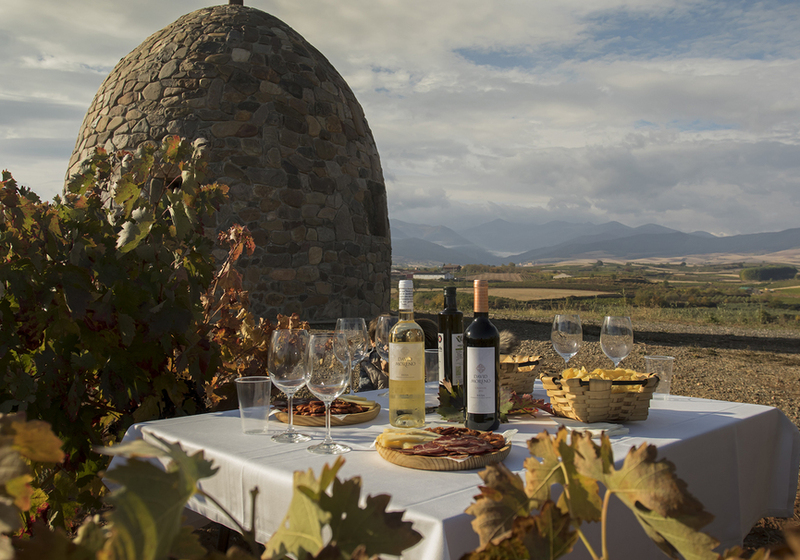 Upon the return we will take part in a guided tour of the wineries where the wine tasting will continue. After this time, Bodegas David Moreno has established that you have up to 6 days before the activity to cancel and get a refund. David will contact you once you finish the reservation in order to inform you about the exact meeting point. 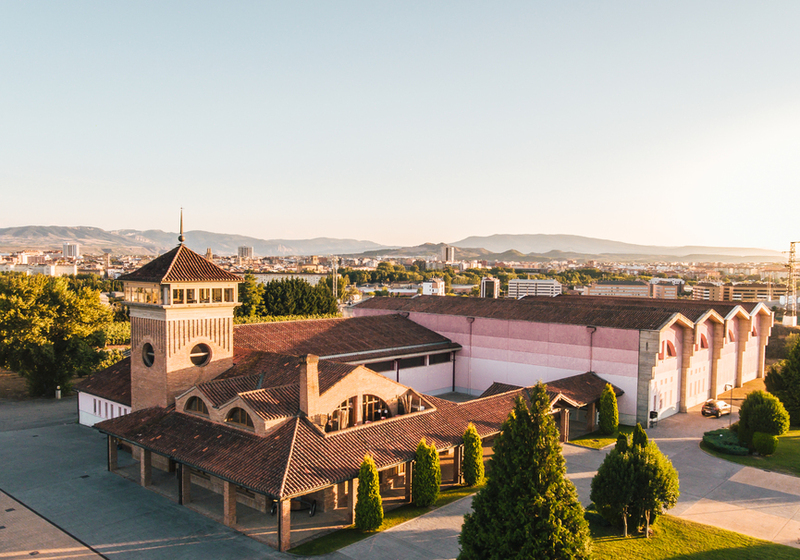 Medium sized winery. Friendly staff, though tour feels a bit automated. Lovely surrounding for a walk specially on sunny days. Soft wines. Also have a shop in Barcelona. Menu was okay, it could include different options for more choice. Very enjoyable. Great wine, lovely staff! Nice bodega with interesting and informative exhibition. We even met David Moreno himself, a very nice man!